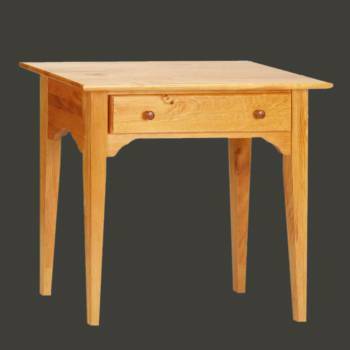 End Table Enfield Heirloom Pine 27 1/2 H x 30 W x 16 proj. End Table. Enfield Classic Amercian is always in style! Perfect for a foyer or hall. Crafted of solid pine with an Heirloom finish. 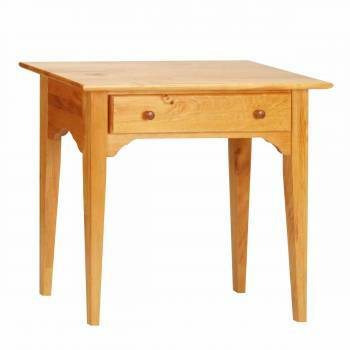 This table meeasures 27 1/2 H x 30 W x 16 proj.